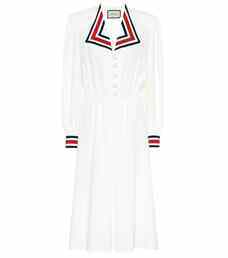 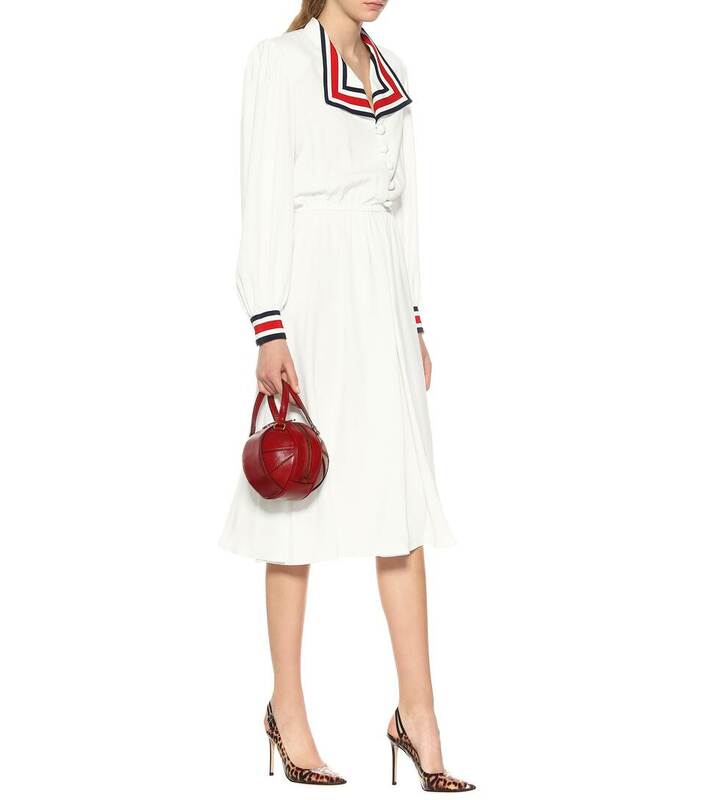 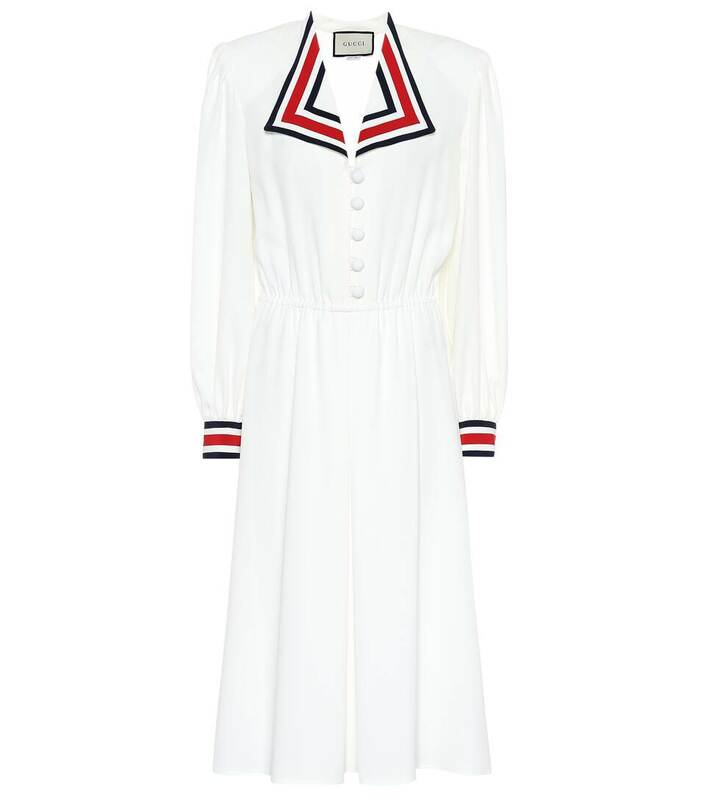 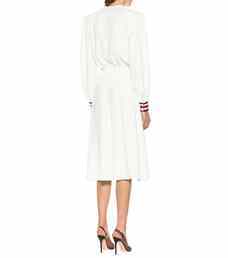 Ladylike with a touch of vintage, this long-sleeved midi dress from Gucci comes in an immaculate white body with contrasting red and navy striped detailing. 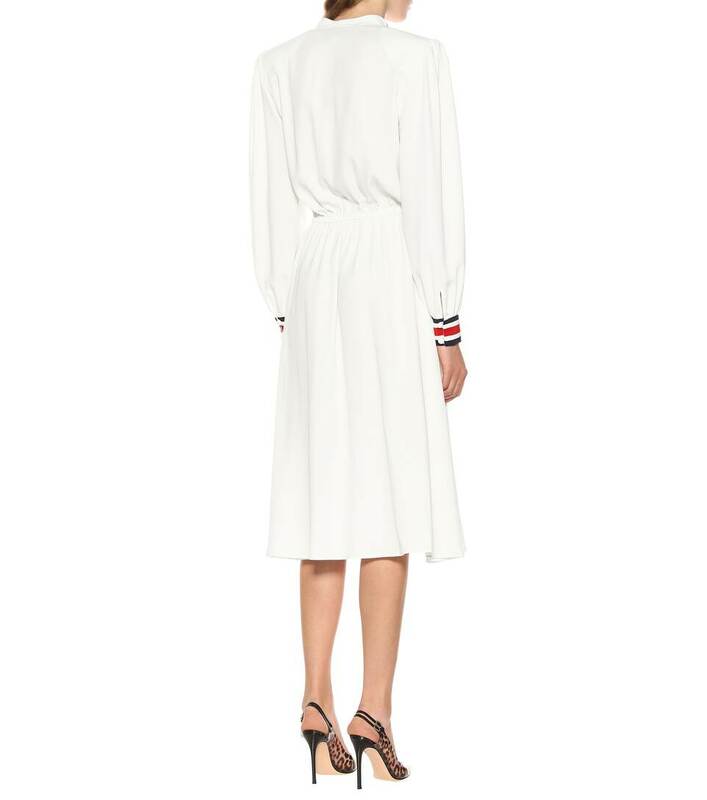 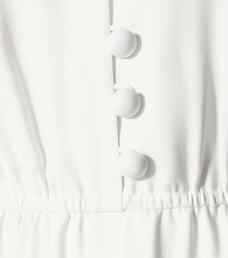 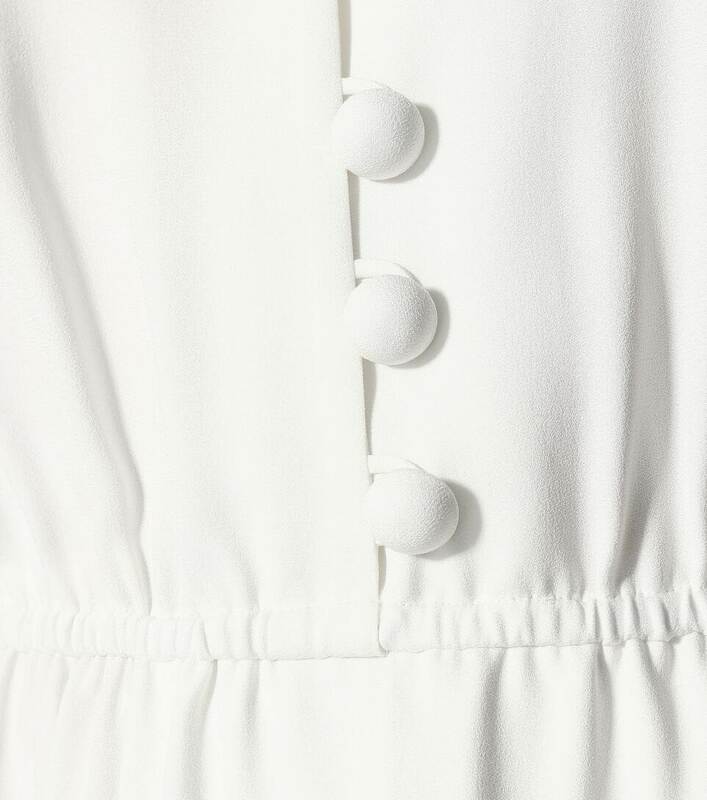 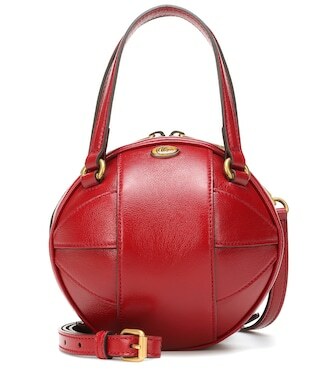 Crafted in Italy from a silk-blend fabrication, it features oversized collars, an elasticated band at the waist and closed cuffs. 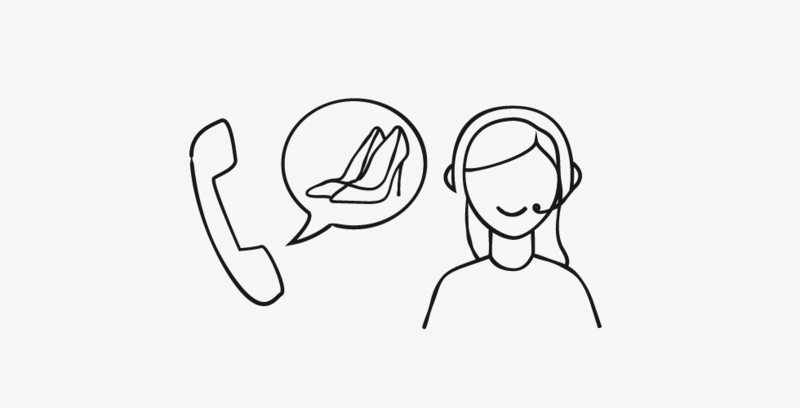 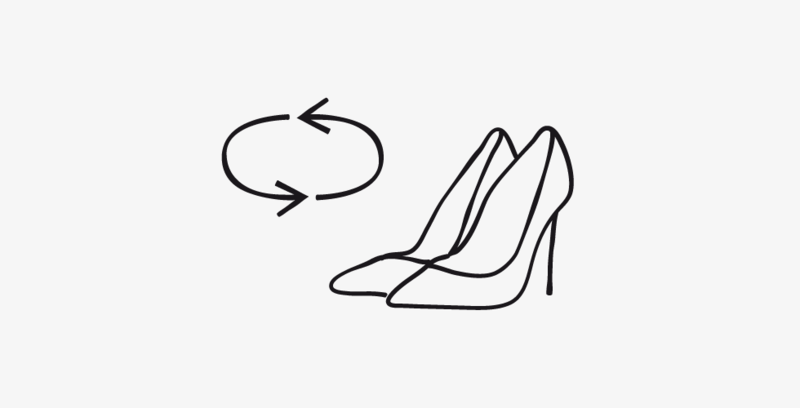 Pair yours with pumps for a polished look.